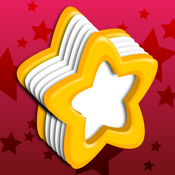 ★★★★★ This is a perfect app for anyone either traveling to China or who is learning the language. 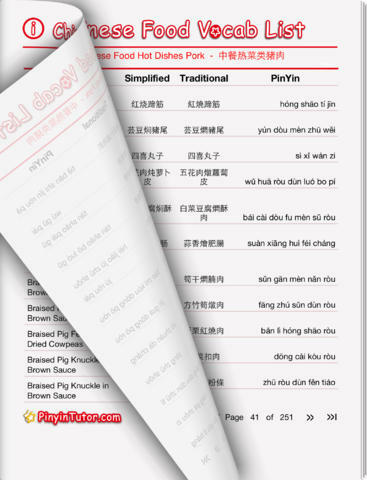 Not only does it contain 2,500+ frequently used Chinese restaurant menu terms with full English translation, it also includes audio files for each term recorded by native Chinese speakers. This makes it super useful when traveling in China, where restaurants often do not provide dual-language menus. 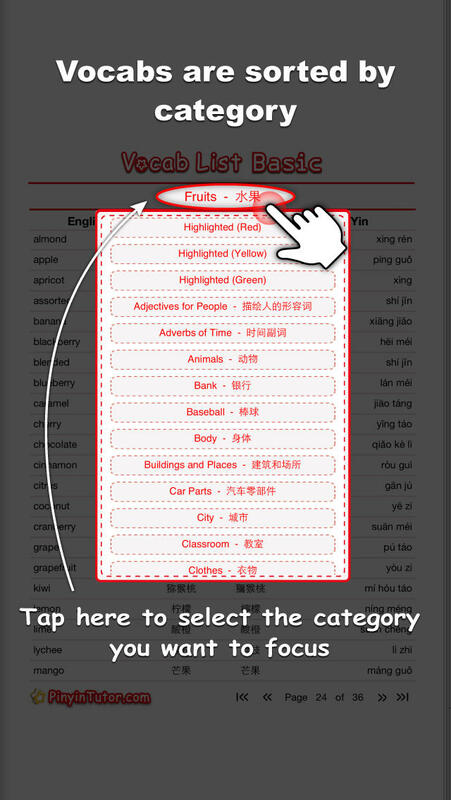 This free app is just one part of PinyinTutor.com's great suite of apps for learning Chinese as a foreign language. Don't forget to check out our Pinyin Chart and PROnounce apps. Please understand that this is an ongoing development. If you have found any issues or bugs, please let us know by email, support@ondemandworld.com. We will solve them with free updates. Check out http://www.pinyintutor.com/ for more info.